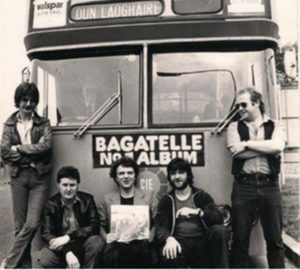 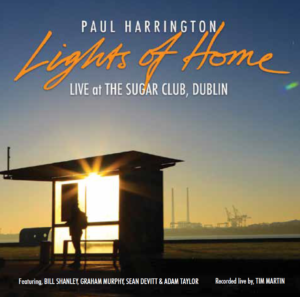 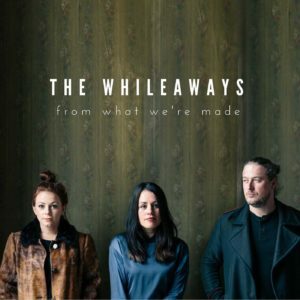 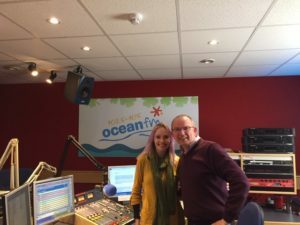 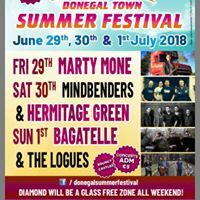 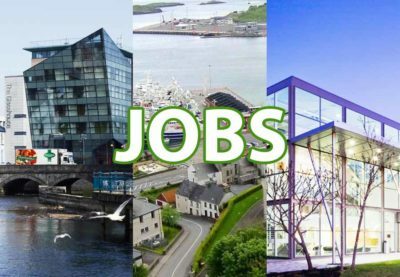 A programme of music for all tastes, including the best of Irish Music and Live performances, competitions and of course keeping listeners upto date on traffic and travel as you travel home. 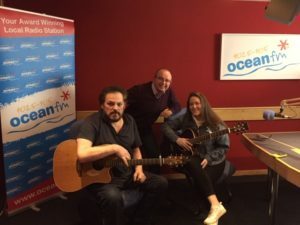 This week on Ocean Drive Emily Meads dropped in to play a few tunes for our listeners. 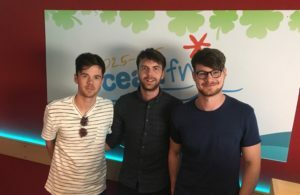 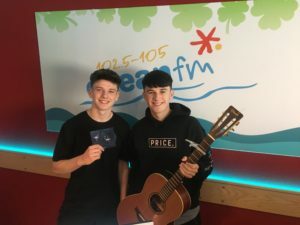 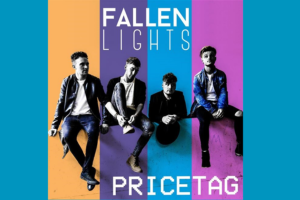 The lads from Fallen Lights dropped into Ocean Drive with Seamie Mac for a chat and a few tunes.